The Union Public Service Commission (UPSC) has finally announced the release of ESE 2017 (Prelims) result. 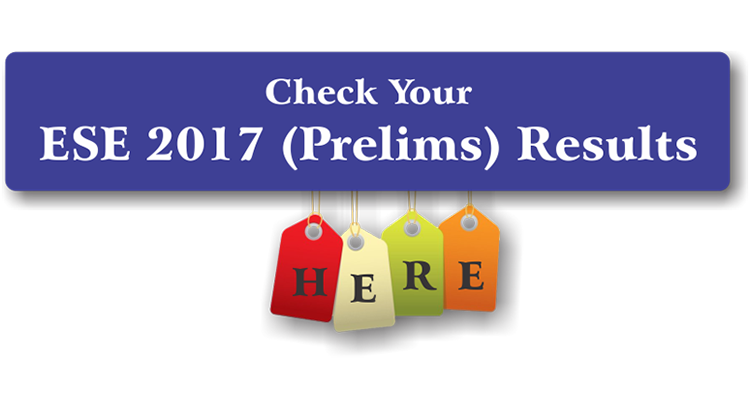 If you are one among the thousands of candidates who appeared in the ESE 2017 prelims exam on 8 January 2017 then you can check your ESE 2017 prelims result here. The candidates who will clear the Preliminary phase of ESE 2017 will become eligible for the ESE 2017 Mains exam that are scheduled to be conducted on 14 May 2017. 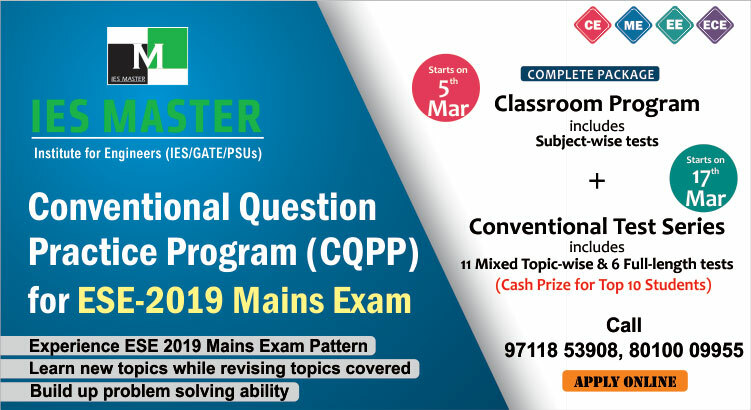 The ESE exams are conducted every year by UPSC for selecting and recruiting suitable candidates for various posts in the engineering departments of Indian government.